Here’s this month’s exclusive comic for $5+ Patreon subscribers. 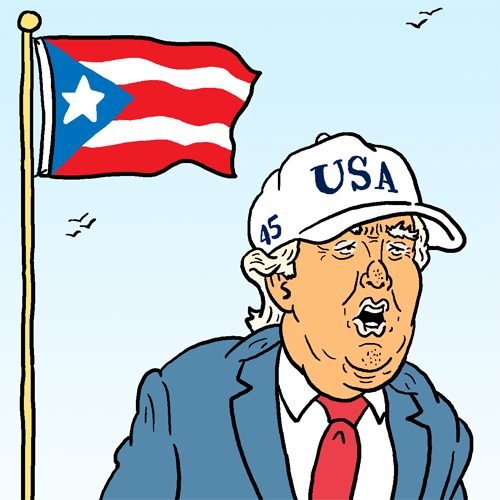 I’m working on a more substantial weekly cartoon about the unfolding crisis in Puerto Rico, but you have to subscribe if you want to see this one. See this comic only at Patreon.